Do you leverage Facebook advertising option to promote your small business? Are you wondering how to create more effective Facebook ads? 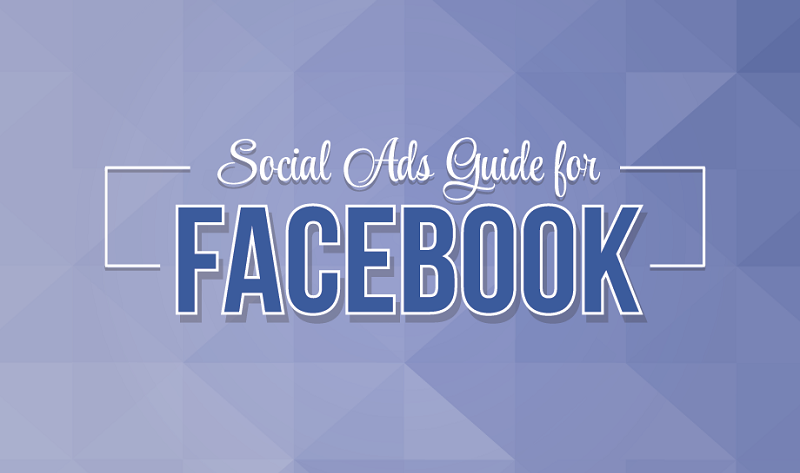 In this infographic, created by raidious, you'll learn which type of Facebook ad will help you obtain your marketing goals, as well as the exact Facebook ad image dimensions that you need.